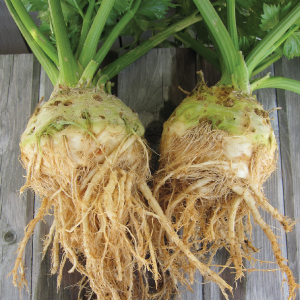 The Brilliant celeriac is a large round root related to celery that is a great addition to any meal as it adds a great flavor! 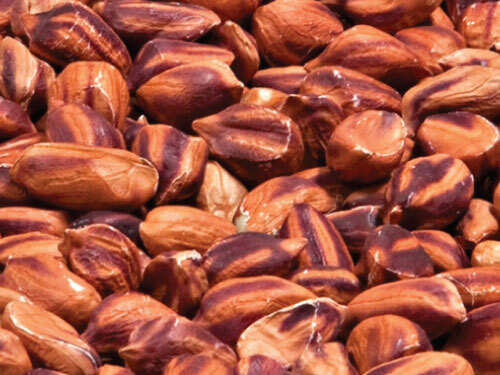 The Jumbo Peanut is the perfect variety for roasting delicious fresh peanuts or making your own tasty homemade peanut butter. 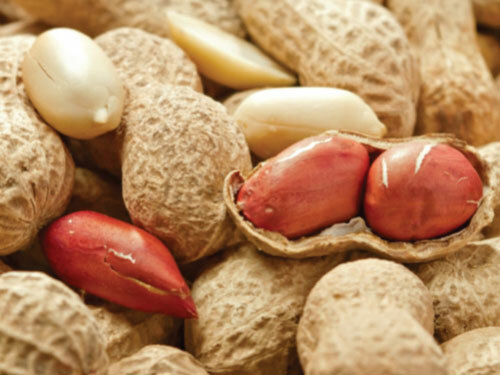 Spanish Peanut is a rapid growing, heavy bearing and compact plant with an upright growth habit that produces two to three small kernels per pod. 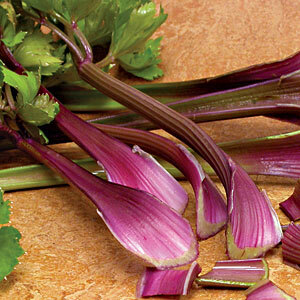 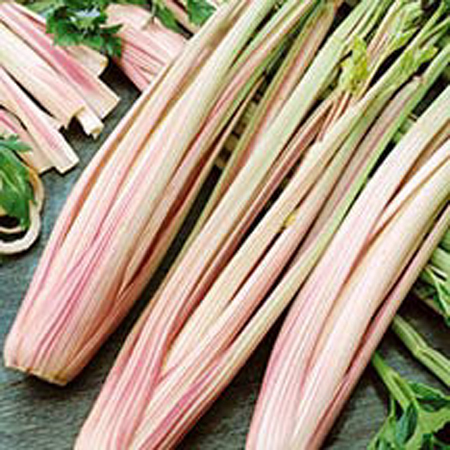 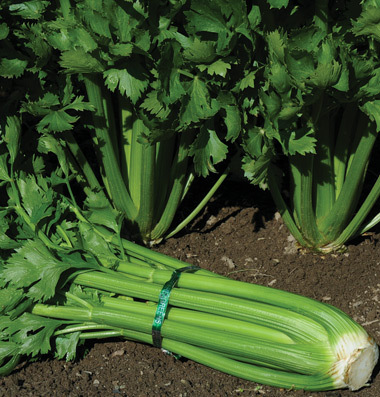 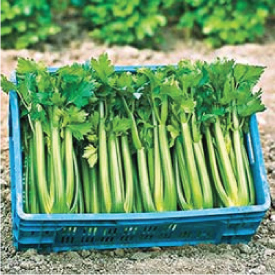 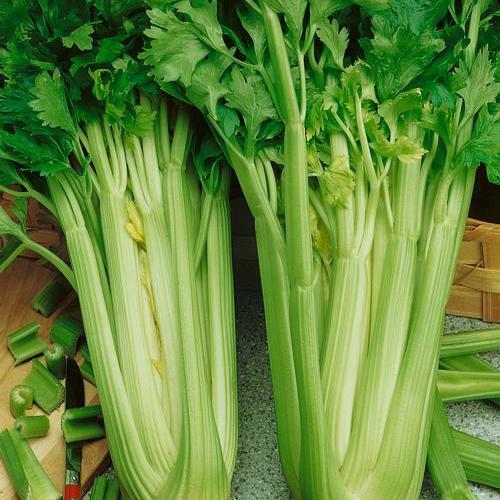 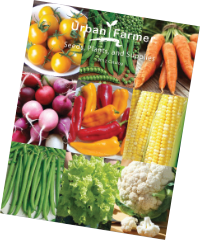 The Tango celery is a great improvement over older celery varieties, as it is more tolerant of less than ideal conditions! 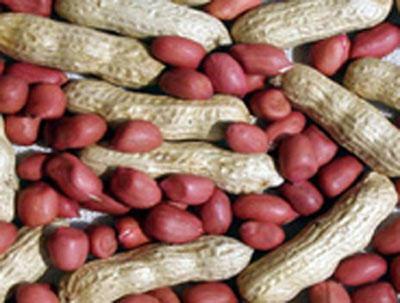 The delicious and sweet Tennessee Red Peanut is the most popular Valencia peanut variety grown today, as it is a heavy yielder. 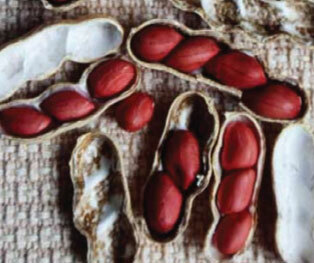 When eaten raw, the beautiful and great tasting Wild Jungle peanuts are rich, aromatic and earthy, as this variety is grown "wild" in the Amazon!